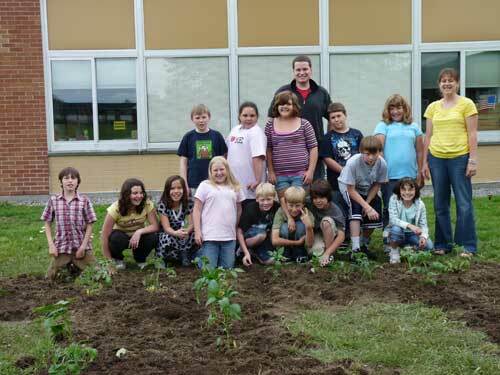 A Blog detailing the 4-H Defiant Gardens program. The students helped the educators plant two community beds with Roma, Big Boy and Cherry Tomatoes, Sweet Bell and Jalapeño Peppers and Cucumbers plants provided by Cornell Cooperative Extension Association of Jefferson County, as well as lettuce, carrots and green bean seeds donated to the program by a 4-H volunteer. The garden will be tended by neighborhood families, school faculty and students who will be attending Summer School through the month of July.